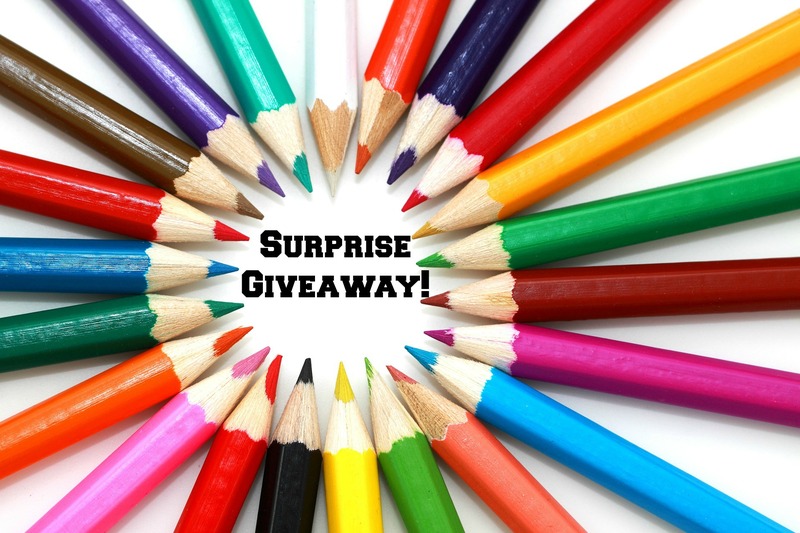 Speech Spotlight SLPs are super excited to host an awesome surprise giveaway! It’s a grab bag of markers, stickers, clipboards, bright paper, pencil grips, and …. ??? other surprises all for you! To enter, we’d love it if you could visit our individual blogs to get to know us and then enter the Rafflecopter giveaway (below). The contest closes this weekend and one lucky somebody will get a box of school supplies to help you start the year off right. Thank you! You’re welcome. It’s fun to give gifts to other SLPs. Good luck and have a great school year!